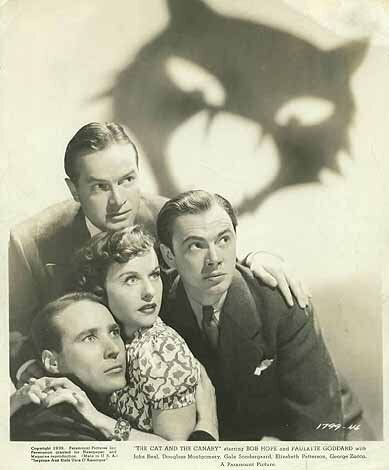 This entry was posted in 1930's, 1940's, Bob Hope, Film Reviews, Horror, Paulette Goddard and tagged Anthony Quinn, Bob Hope, Paulette Goddard, The Cat and The Canary, The Ghost Breakers, Willie Best. 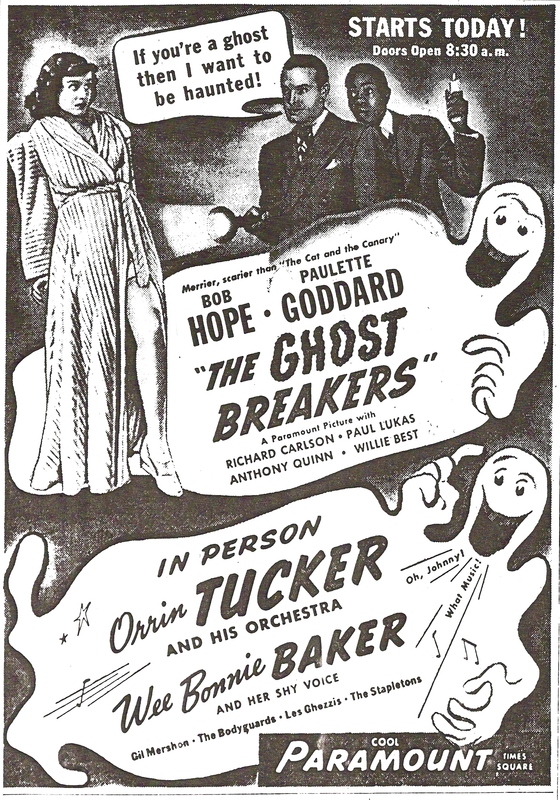 John, I haven’t seen Hope’s version of Cat and the Canary, but I have seen Ghost Breakers, and ever since I did I’ve felt that Willie Best got a bum rap. I’m not going to say his was a progressive role, but he figures out Hope’s innocence early in the picture and over the rest of it is no more cowardly than Hope himself, for whom cowardice was part of the gimmick. At the climax, Best is there alongside Hope fighting the guy in the armor. But if memory serves, Breakers was the film that got a WOR anchor in trouble years ago because she was complaining about Best’s performance when the camera came on prematurely for a news break. 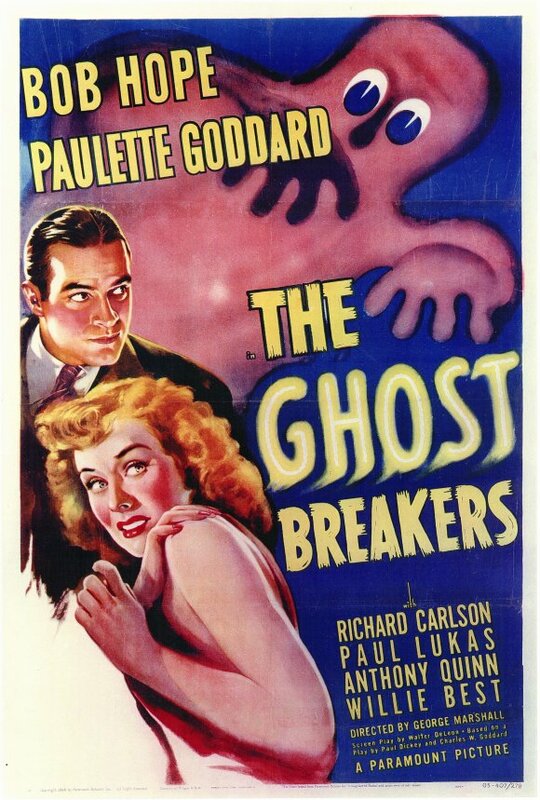 Best could do some godawful work in stereotype mode (he’s really bad in Harold Lloyd’s Feet First, as I recall), but Ghost Breakers may actually be one of his best performances — no pun intended, of course. I might reverse the ratings here John, with THE CAT AND THE CANARY rating the slight edge. But as a longtime fan of THE OLD DARK HOUSE and this basic premise I may be bias. 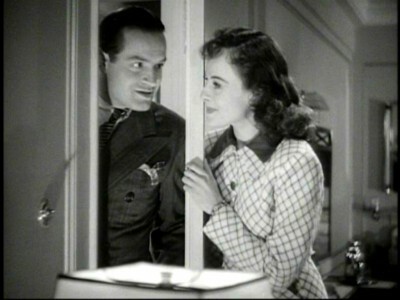 But these two do represent the best films of Bob Hope’s Hollywood career, and as you note there are some stellar craftsmaen at work here, including crack cameraman Charles Lang. I have seen the expressionistic 1927 Leni film -and own the DVD – and in its day it was extremely successful both artistically and commercially. Yeah, Hope was less interested in quality cinema in the later years, but his success as a comedian had moved then to another level. It’s great to focus on these semi-obscure gems from the early period. I actually wrestled with the ratings on these two films, flip flopping a bit. Either way they are two of Hope’s best for sure. 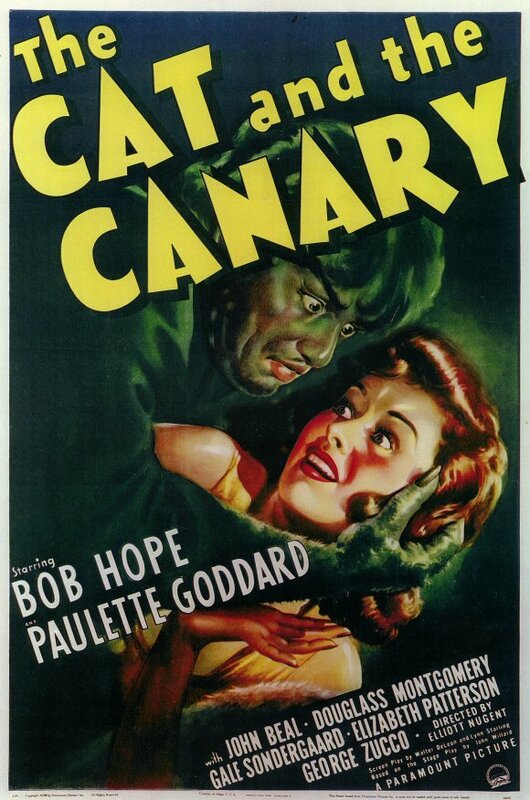 I have seen THE OLD DARK HORSE and the silent version of THE CAT AND THE CANARY and like you enjoy that sub-genre of horror. 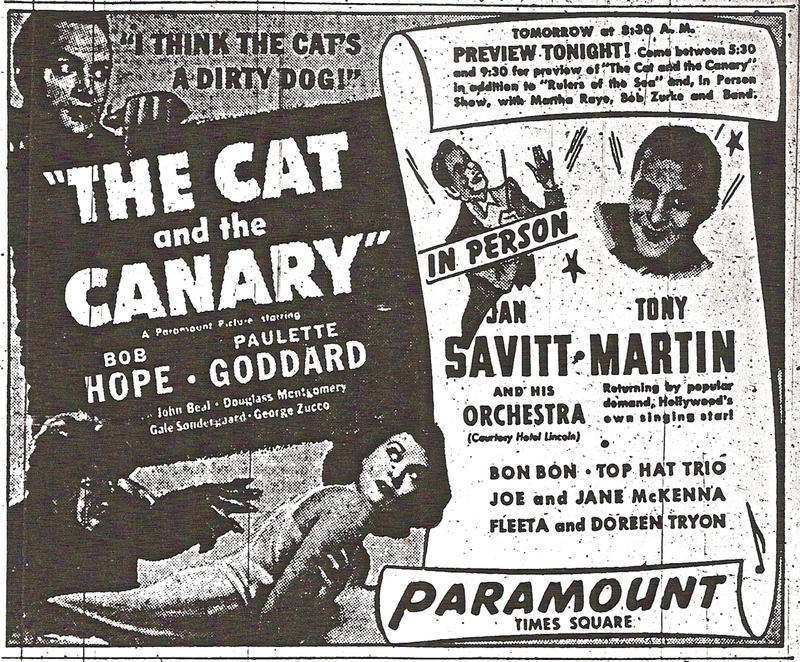 I also saw some years ago the Radley Metzger version of THE CAT AND THE CANARY, certainly the lesser of the three versions. Thanks again sir!! !